Given the summer's endless beach days, barbecues, and all the styling and extreme weather that goes with them, your hair may look fabulous, but chances are it isn't having nearly as much fun as you are. 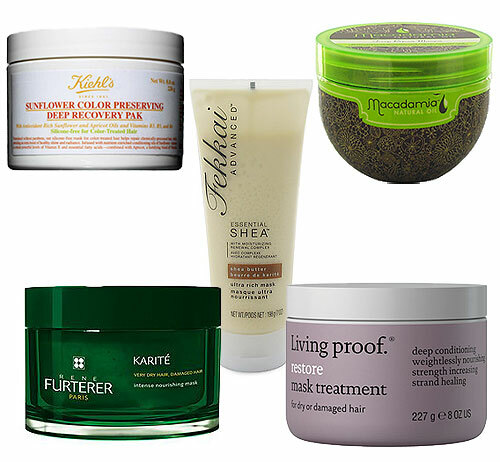 Show your coif how much you care by taking the time to treat tresses with a restorative hair mask! Designed to infuse a healthy dose of moisture to sun-abused locks, masks nourish distressed hair by providing it with essential nutrients without making it feel weighed down or oily.